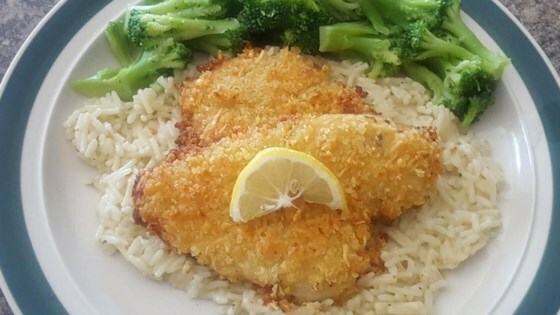 "Here's a simple but tasty flounder recipe. Serve with vegetables, a tossed salad, or rice." My frozen flounder turned out like mush.